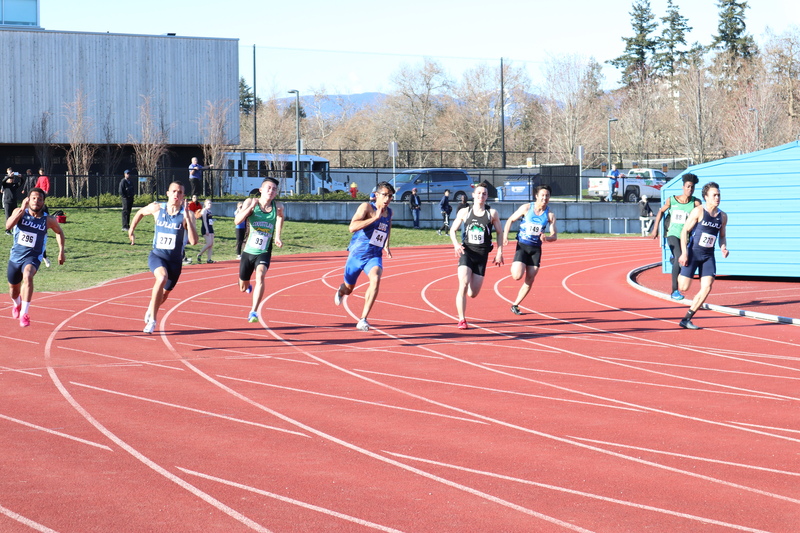 Congratulations to the athletes who got in an early meet at the UBC Open this past weekend. Jeremy Belcher, Jarret Chong, Zuzanna Liniewski and JV Patry-Smith all had top 10 finishes. Special shout out to Jarrett Chong for throwing a monstrous PB of 62.79m with the senior weight javelin! 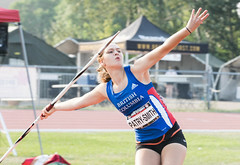 And a shout out to JV Patry-Smith for opening her collegiate career with a PB of 43.96m and making A Standard for NAIAs. That gives her the golden ticket to NAIA finals in Alabama! Congratulations to a small number of RCTFC athletes who competed at the St Pat’s 5K on March 19, which was also the BC 5K Provincial Championships. A fun day for everyone! 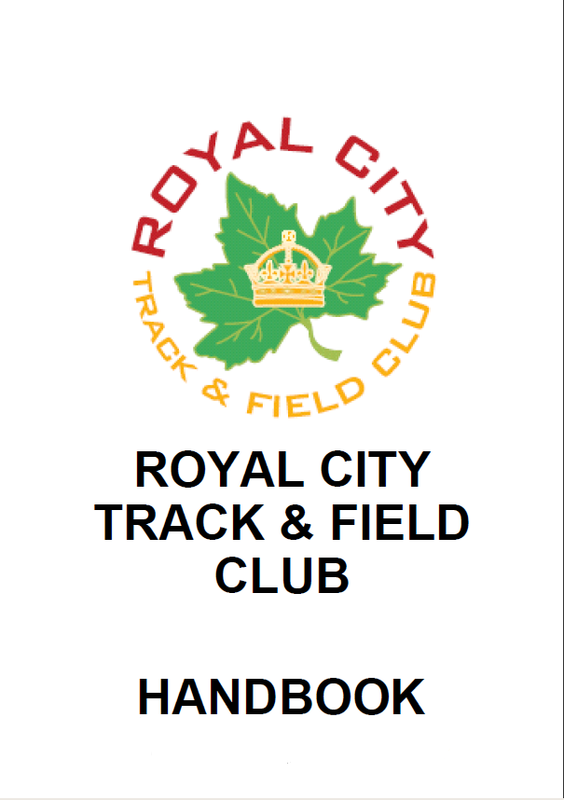 Congratulations to all the Royal City Track & Field Athletes and Coaches on a very successful 2018 Track & Field and Cross Country Season. 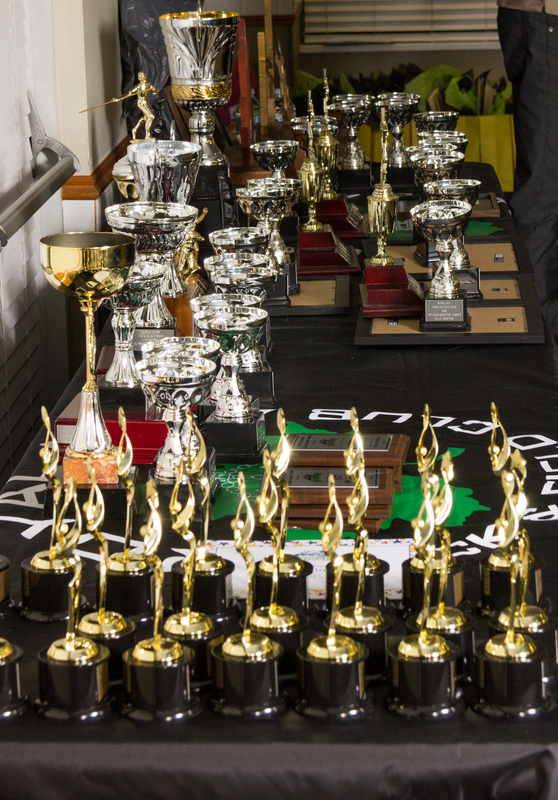 It was a great turn out at the 2018 Royal City Track and Field Club Annual Banquet in December, and we were proud to recognize the outstanding accomplishments of all the athletes. Congratulations to all the RCTFC Athletes for their personal accomplishments and to all the RCTFC Coaches for their time, energy and expertise. The club would also like to thank Glenn Leung, Caitlin Webster and Sommer Fetherstonhaugh for their many years of dedicated service to the club. You will all be missed! Thank you to Coach Jason Delasalle for the great photos.